The patented sports bra that provides the stability of layering 2-3 sport bras. Incredible comfort with no neck/shoulder pulling plus significant thoracic back support. A slicker and sleeker silhouette with full coverage, breathable and ultra wicking/heat dispersing, and no breakdown from long term wear. 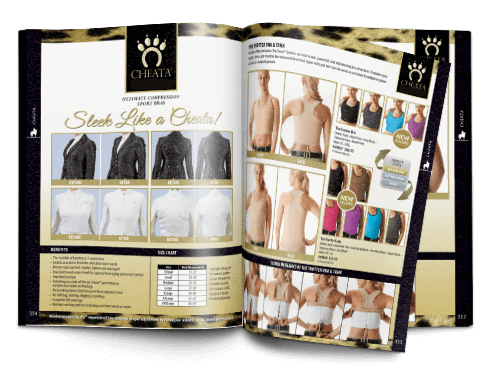 Donning the Trotter bra correctly is imperative to its function and different than what you have done in the past with other sports bras. Watch this quick video for easy instruction. 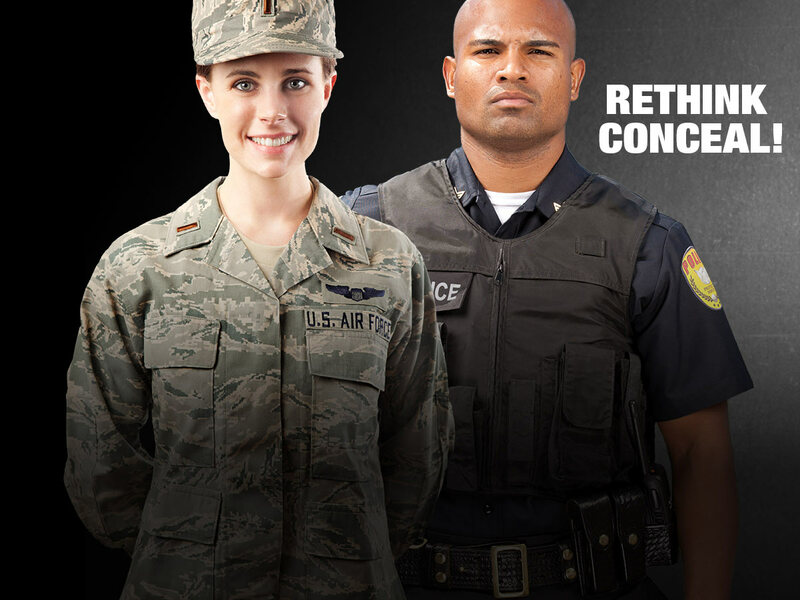 Cheata's patented and patent pending technologies deliver solution focus performance apparel for competitive athletes, first responders, and tactical.